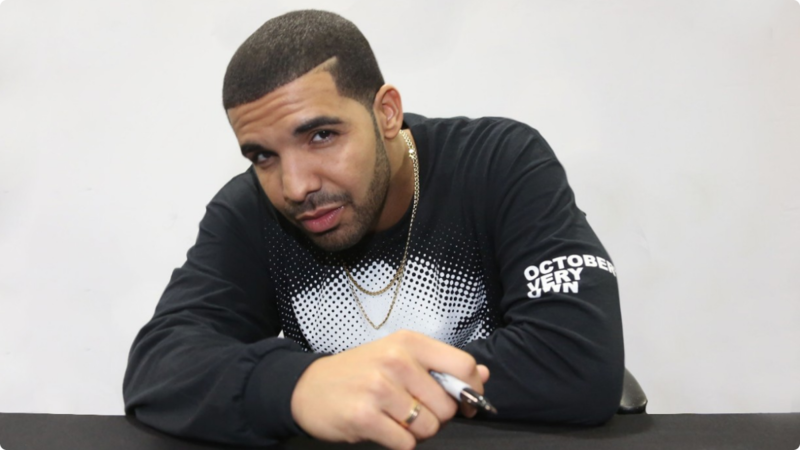 Ahead of the release of Drake’s highly-anticipated new album Views From The Six on April 16, another new song from Drizzy has appeared online. One Dance hears Drake rap over a sample of classic UK funky house track Do U Mind by Crazy Cousinz and features Kyla and Wiz Kid. Stream the brand new single here.